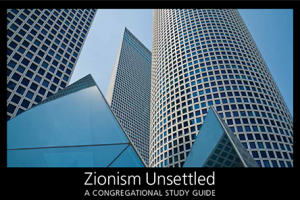 Zionism Unsettled goes far beyond the prevailing superficial approaches to the conflict. This publication is a must-read for all those who are interested in arriving at a just and lasting peace where people of the region can live together as equals. 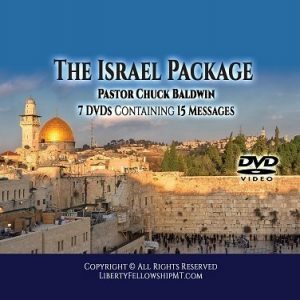 In my work I am inspired by the great Jewish prophets’ struggle for justice and freedom, while simultaneously I am often astounded how certain strains in Judaism and Christianity invoke the Bible in order to justify oppression and social wrongs in Israel/Palestine. Therefore I welcome the effort to emphasize a conception of Judaism and Christianity that espouses universalistic ethics – whereby all humans are imago dei – and to use it to expose injustices carried out in my homeland. The urgency of the Palestinian plight in the face of Israeli intransigence indicates that intentional, concrete, and sustained public action is necessary to respond credibly to the crisis. 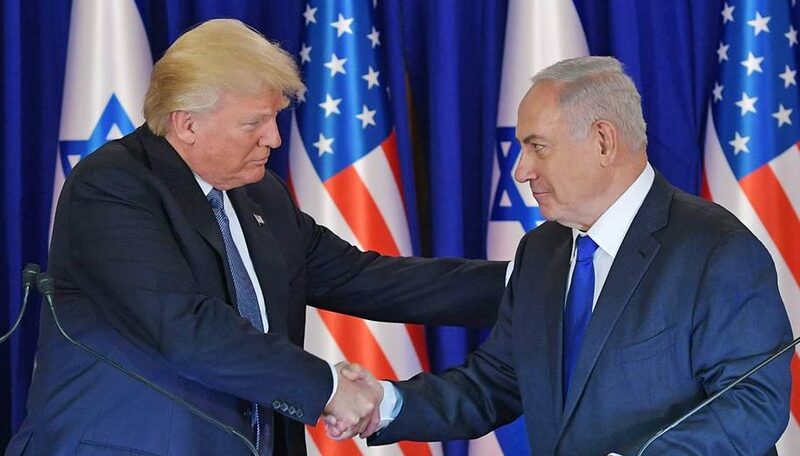 Zionism Unsettled…will prove an effective vehicle for helping to mobilize public opinion so that both attitudes and policies can be transformed in the face of an imperious and exploitative ideology. 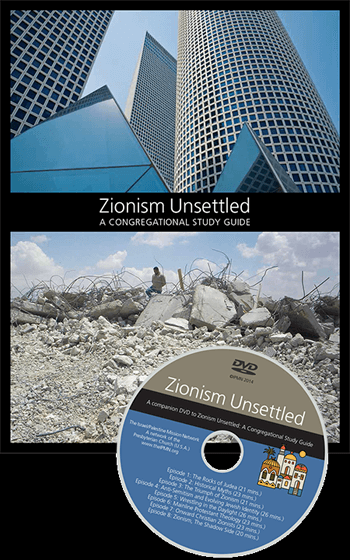 click here to read more praise for Zionism Unsettled. 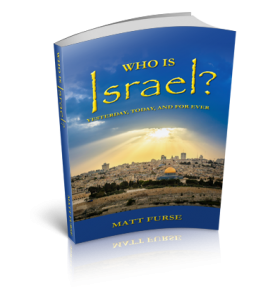 Click here for Book Reviews of Zionism Unsettled.